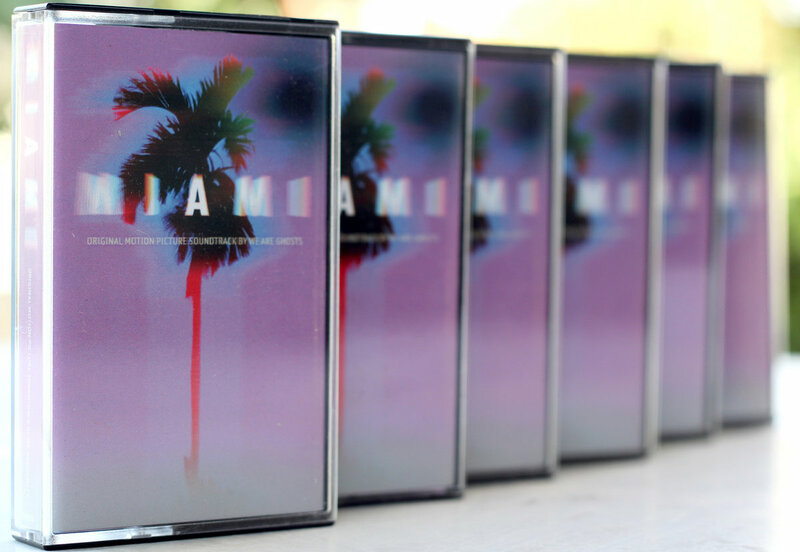 Limited Edition Cassette + 6 exclusive bonus tracks - only 30 copies available! 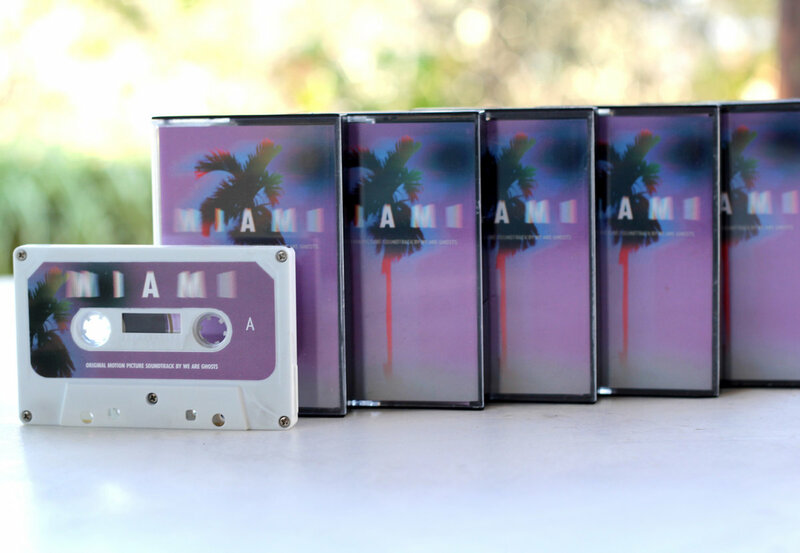 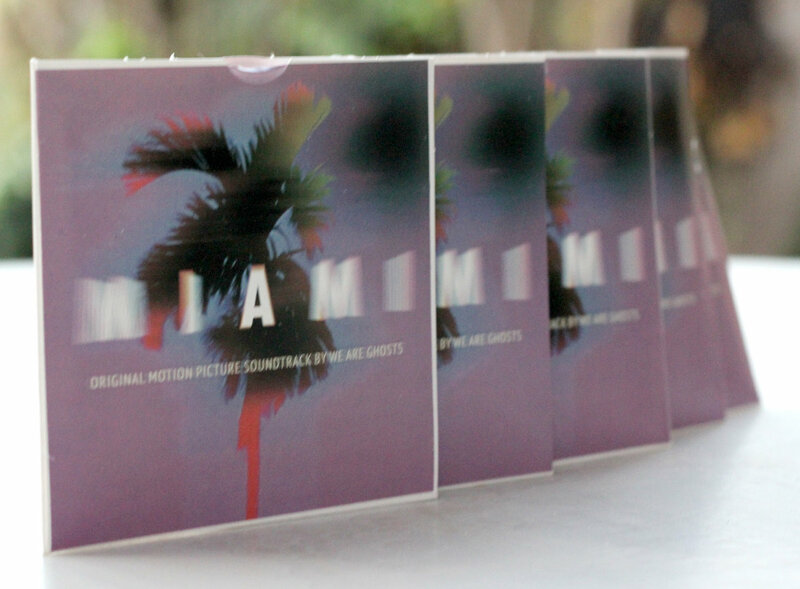 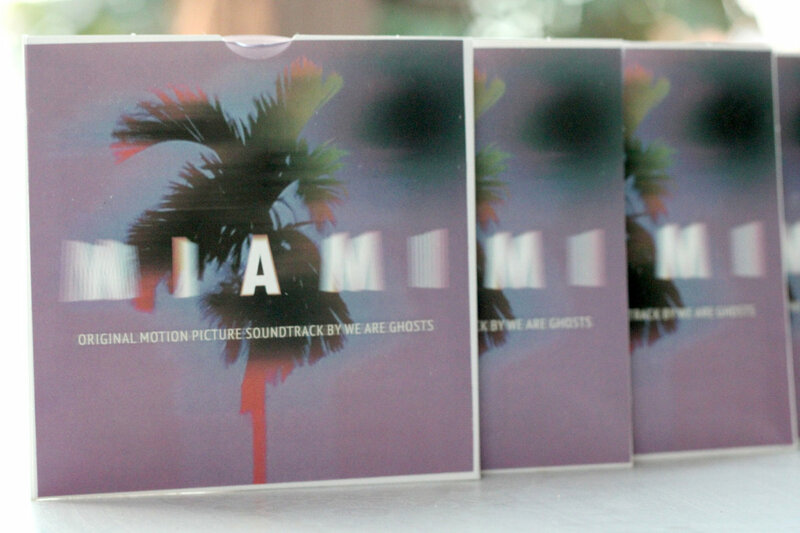 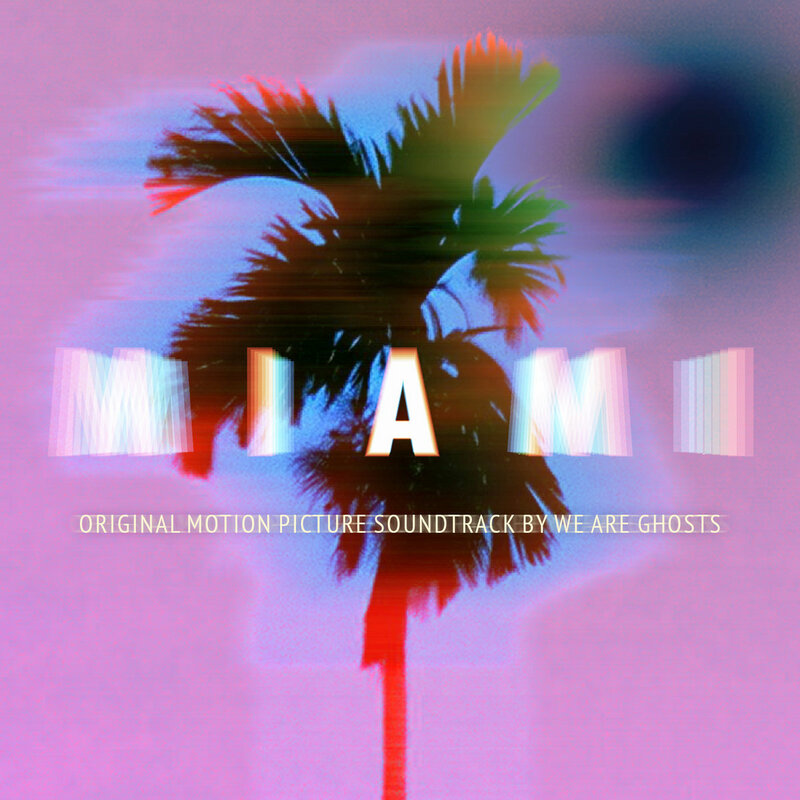 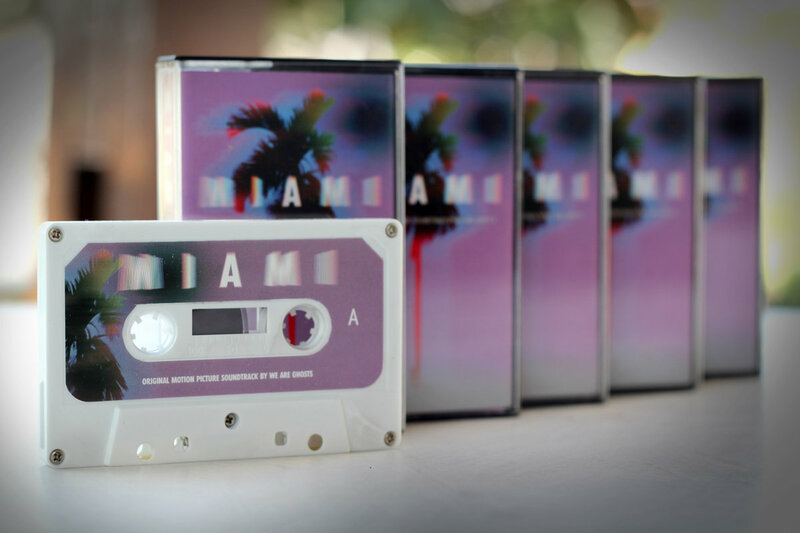 Includes unlimited streaming of Miami - Original Motion Picture Soundtrack via the free Bandcamp app, plus high-quality download in MP3, FLAC and more. 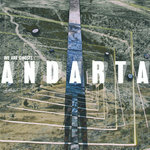 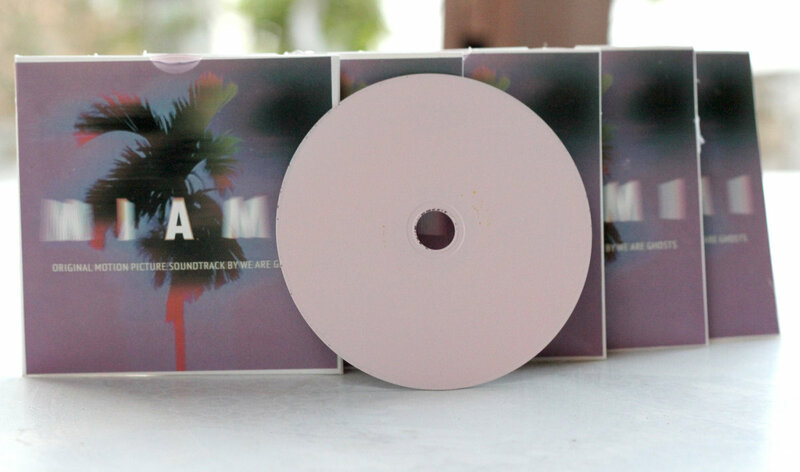 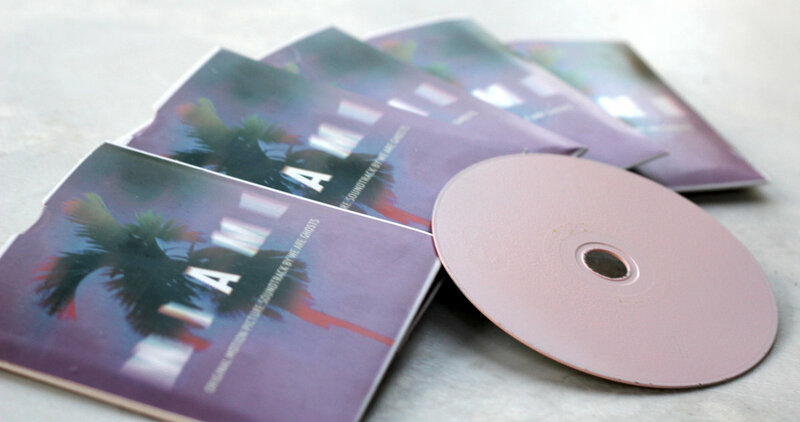 Limited edition hand painted CD [with cardboard cover] - only 50 copies available! 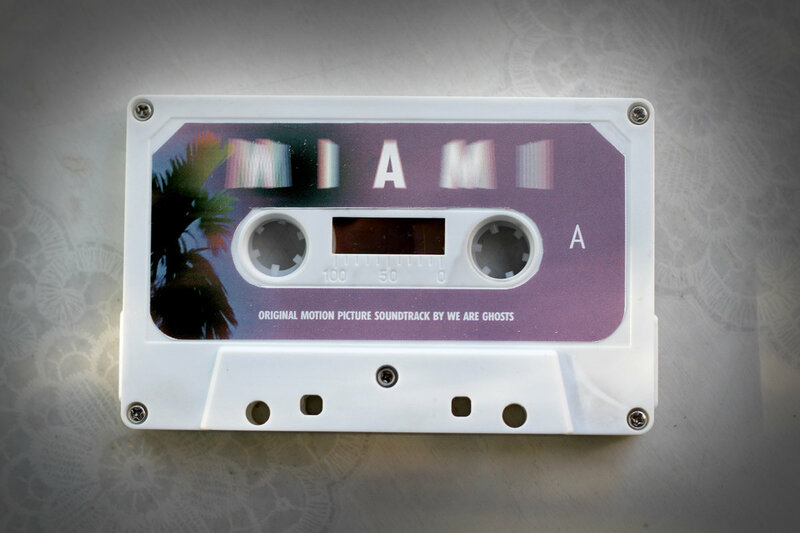 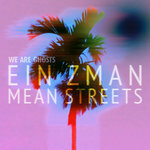 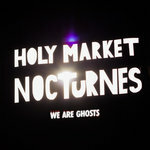 We Are Ghosts is a spontaneous music project, which brings together musicians to create a one-time adventurous encounter that can not be reconstructed. 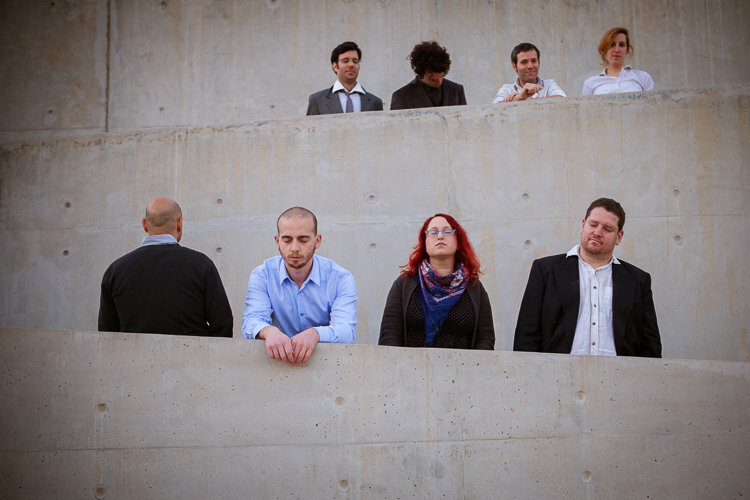 The Guiding principle is documenting improvisational sessions without rules or genre restrictions.